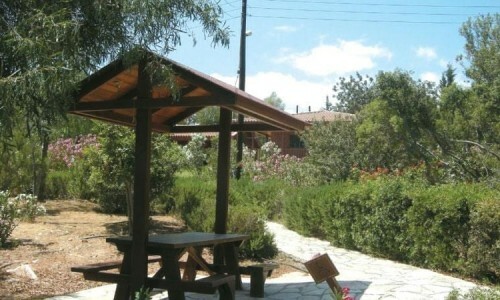 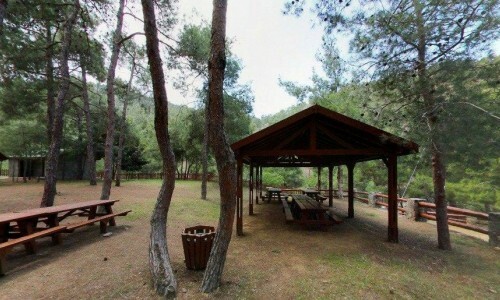 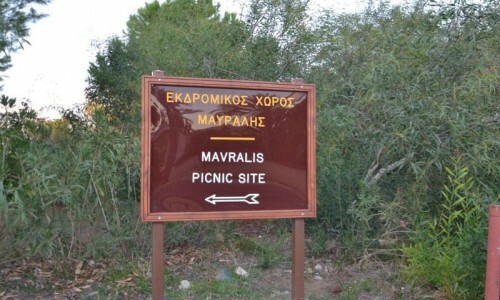 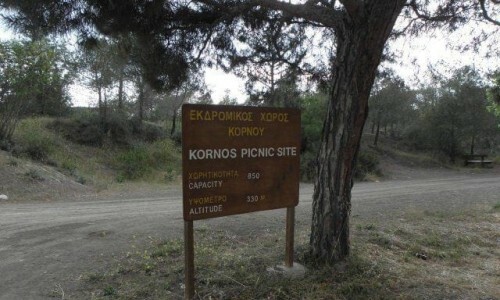 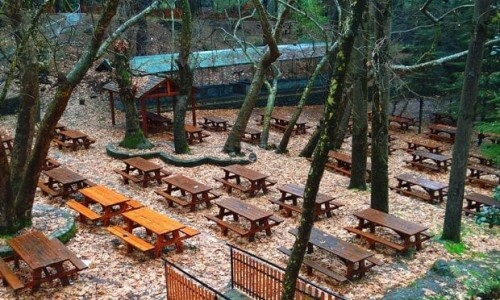 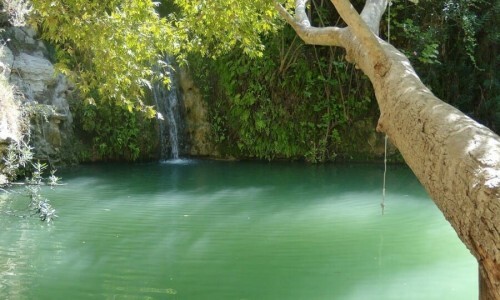 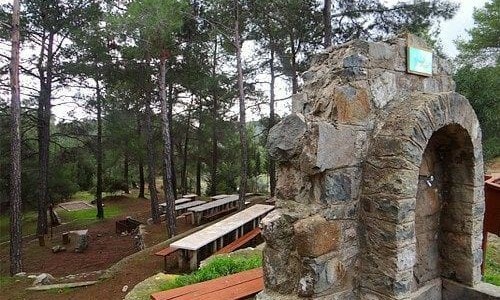 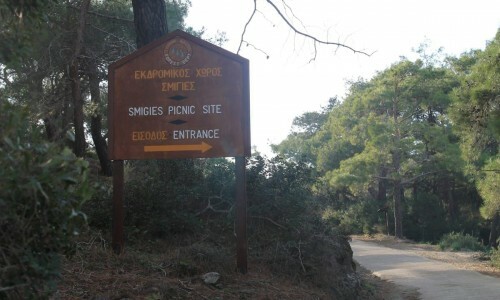 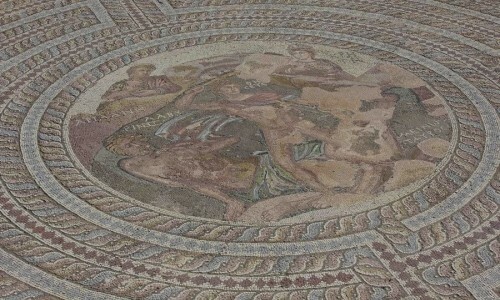 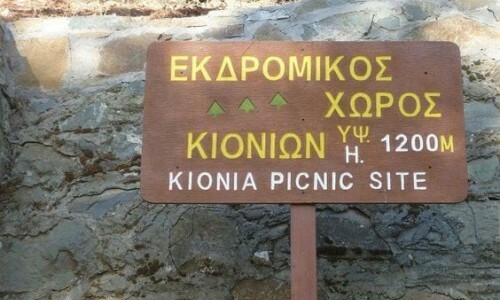 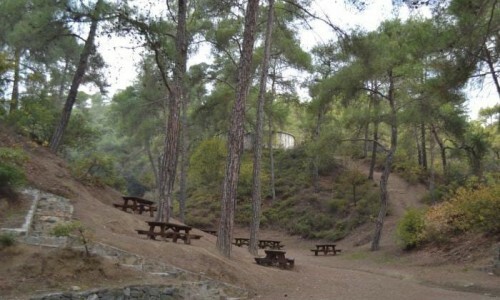 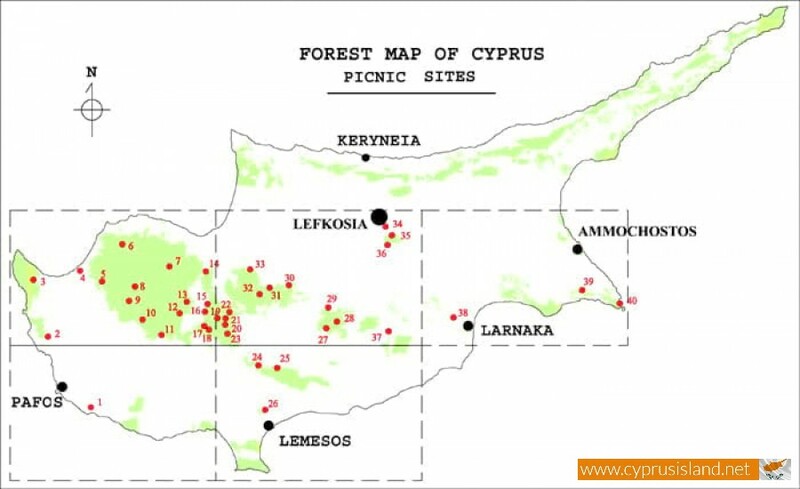 Cyprus has 40 picnic sites in different forests which can accommodate a total capacity of 2300 people for the day. 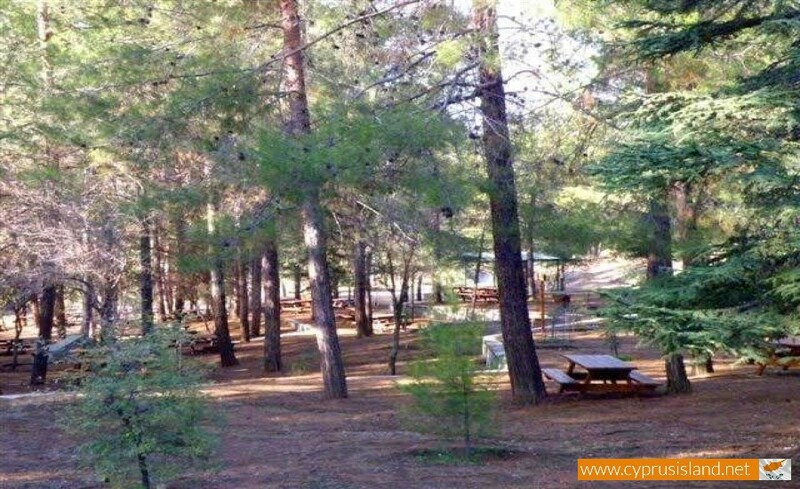 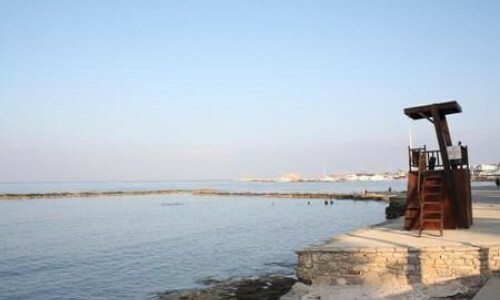 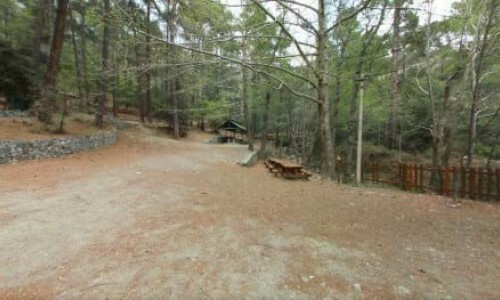 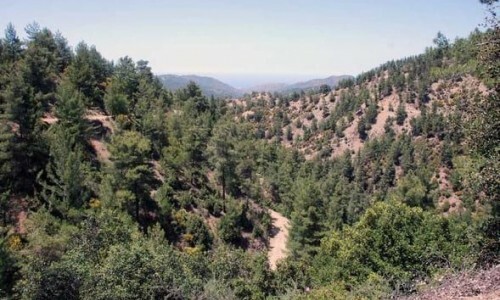 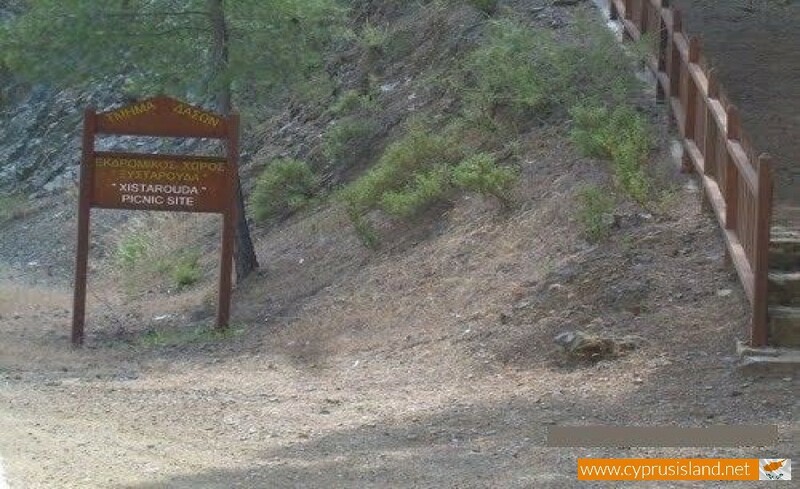 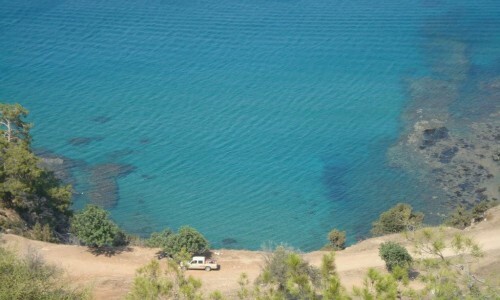 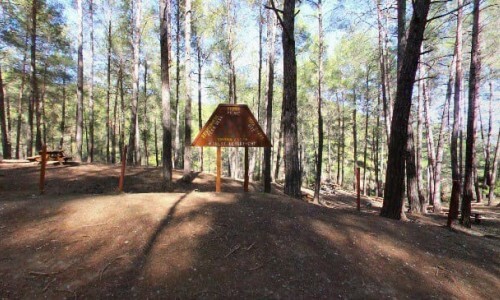 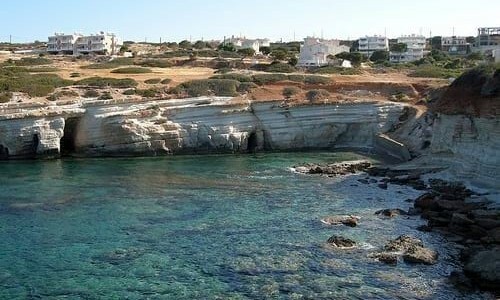 Tourists or locals that would like to stay overnight, there are 5 camping sites which operate in Cyprus and those are managed by the Forestry Department of Cyprus. 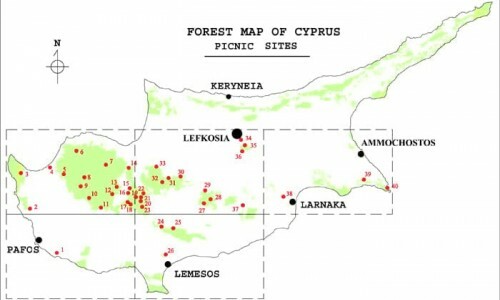 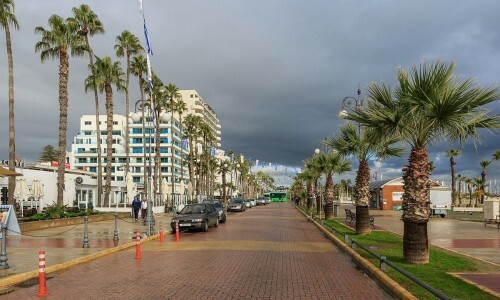 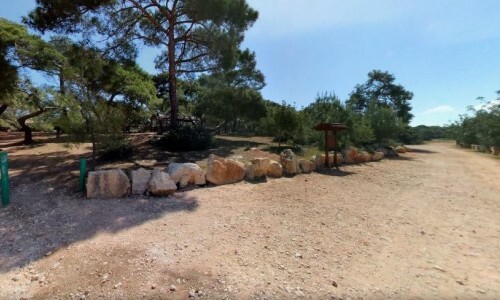 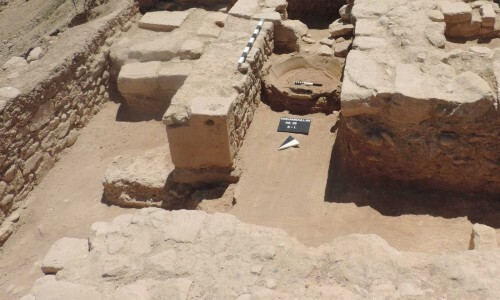 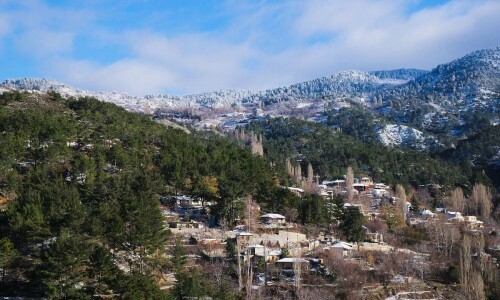 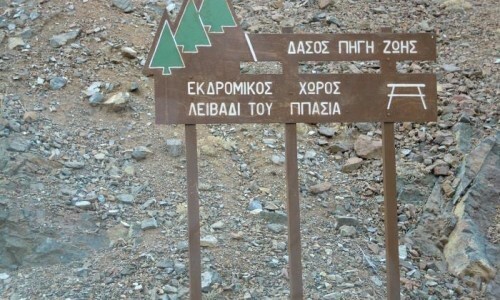 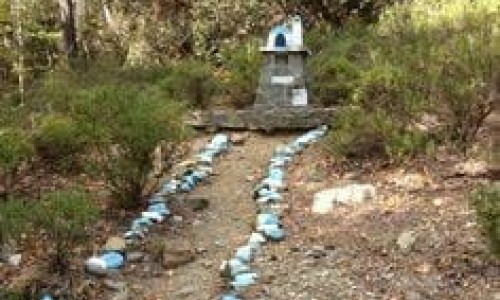 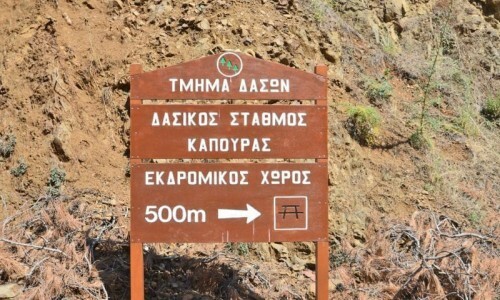 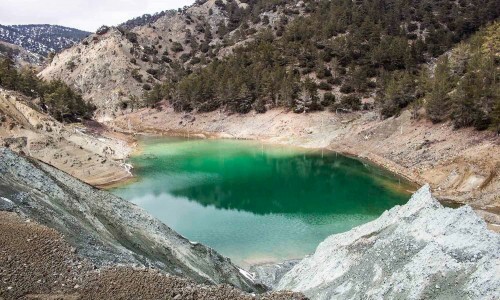 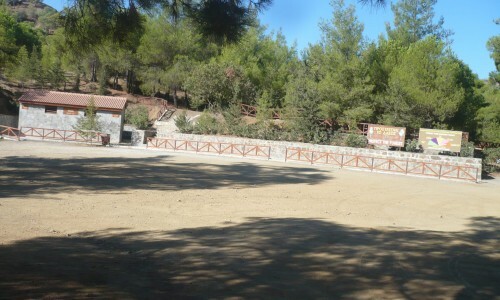 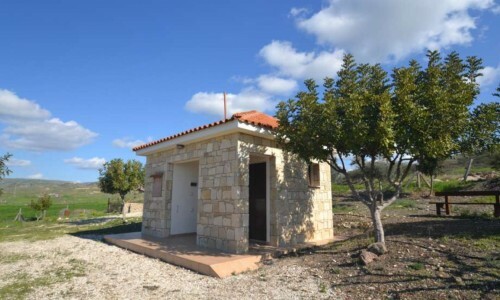 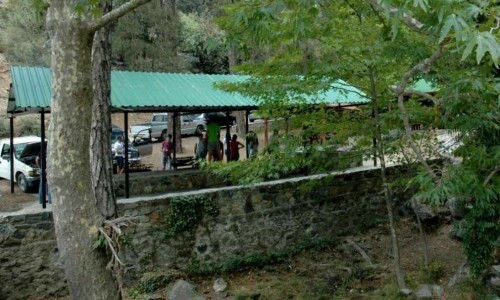 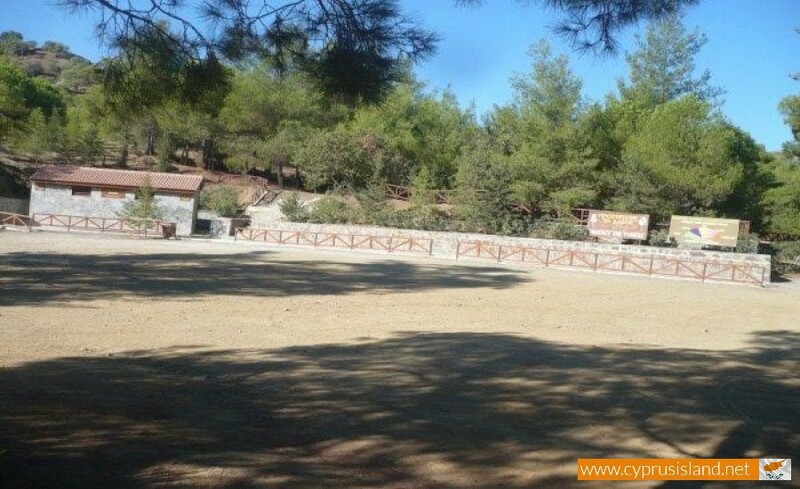 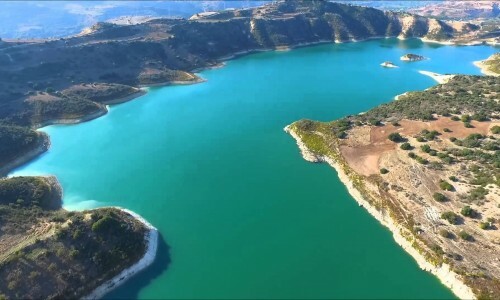 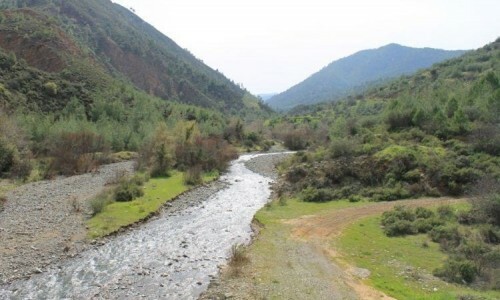 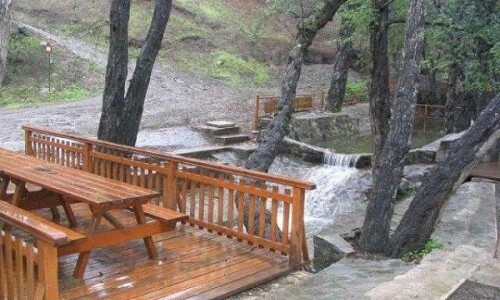 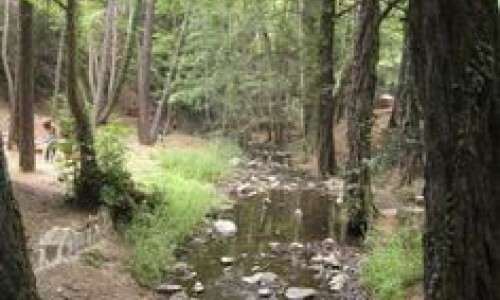 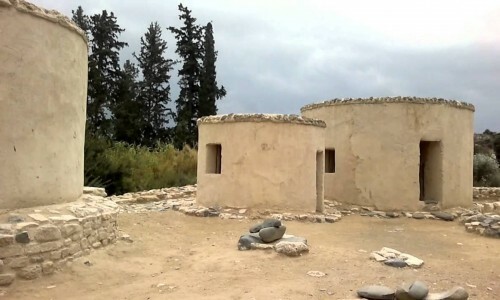 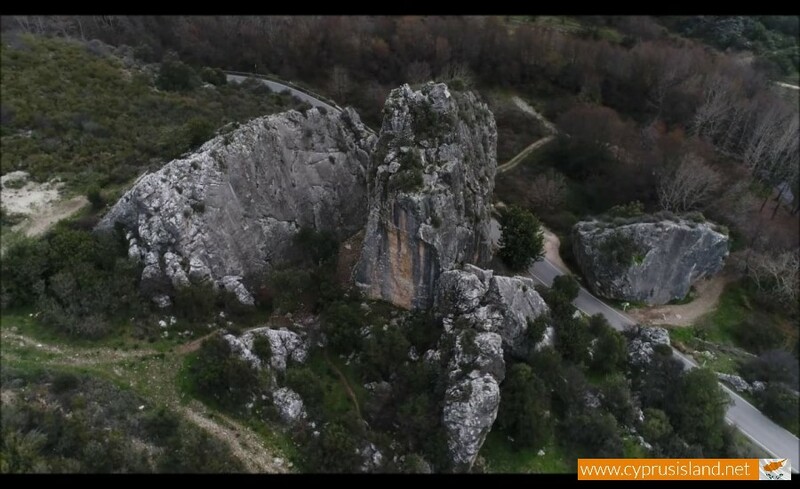 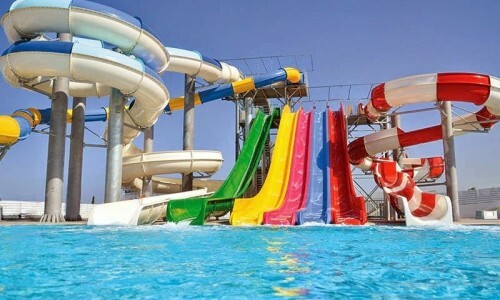 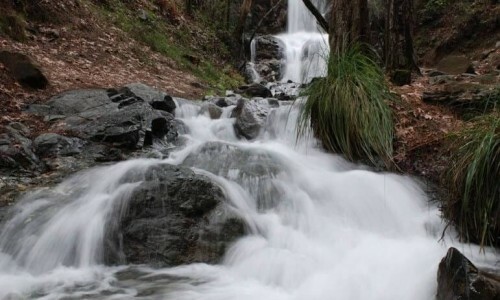 The Forestry Department of Cyprus also assures that the camping sites include all the necessary services for excursions in the areas for example drinking water, wooden picnic tables, toilets and other amenities. 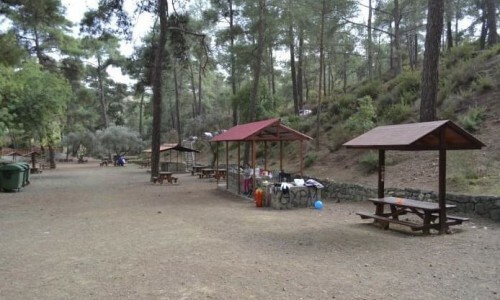 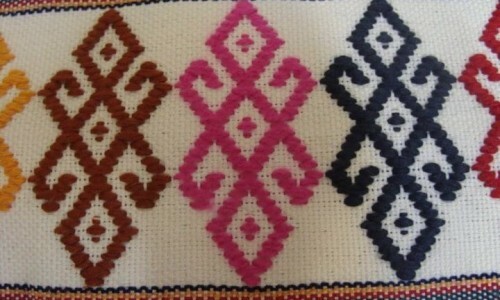 To reduce the risk of forest fires of the excursionists, appropriate places in the forests several picnic and camping sites have been manufactured. 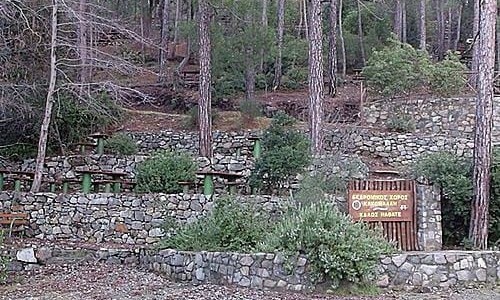 Due to the offered facilities, excursionists congregate in these organized areas and therefore reduce the risk of fires from uncontrolled dispersion within the forests. 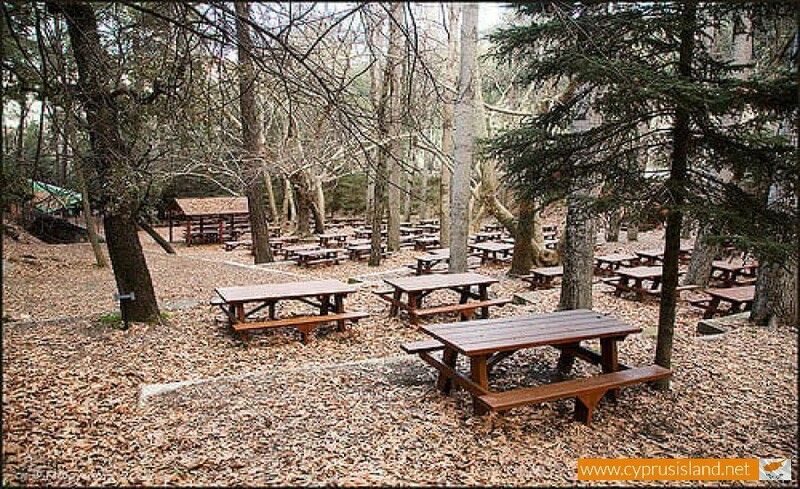 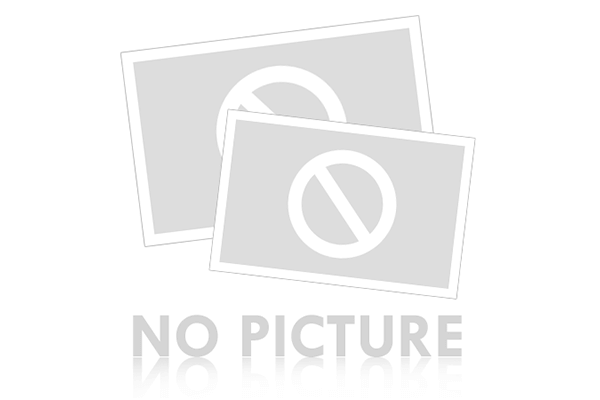 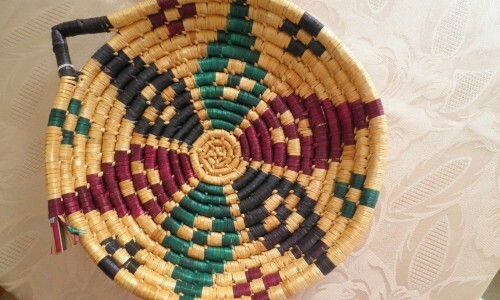 You may refer to this list or view all the picnic sites we have in our website below.